The White Sox have problems. As you look up and down the roster there's no shortage of players you find that can be improved upon. 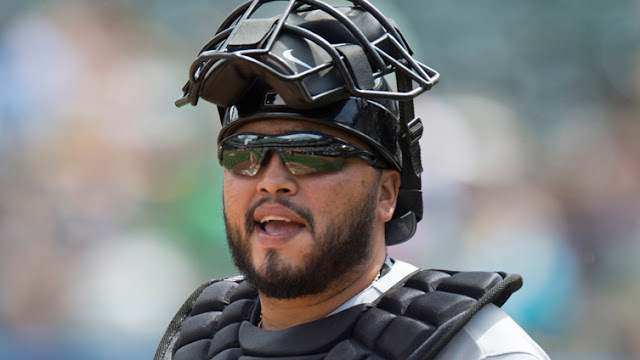 Because of all these glaring holes, and the creeping onset of reality these last two months, I wrote earlier this week that the White Sox should probably shift out of buyer mode and look to become sellers this summer. That's not going to happen, though, as Rick Hahn made it clear during the latest road trip that the Sox were going to continue to look for ways to improve the team and compete for the AL Central, or at the very least, a wild card spot in 2016. If that's the case, there's one area I believe the Sox can address without paying much of a cost to do so: the catcher position. The White Sox are in Boston this week, with Chris Sale scheduled to pitch against the Red Sox on Tuesday night. The White Sox are also below .500 and in fourth place in the AL Central. 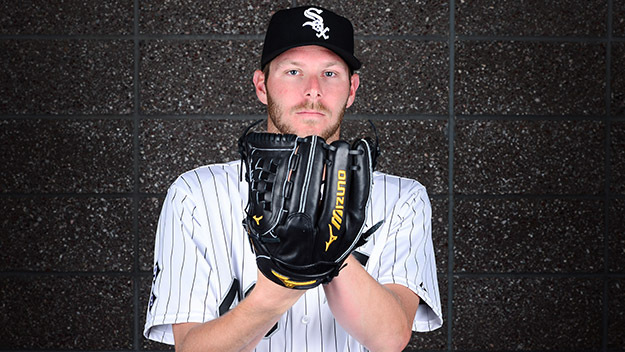 When you put all of these things together it means that it's time to fire up the ol' SHOULD THE WHITE SOX TRADE CHRIS SALE TO THE RED SOX debate that typically rages over the winter. It's a ridiculous debate for a lot of different reasons, but at the end of the day, there's one simple factor that will ensure Chris Sale isn't traded before the Sox absolutely need to move him. Not to the Red Sox. What Trade Assets Do The White Sox Have? After being swept by the Cleveland Indians this weekend the White Sox have now fallen to 33-36 on the season after getting off to a 23-10 start. All throughout the season, and into the downfall, Rick Hahn and the White Sox have been extremely aggressive in trying to find ways to stop the bleeding. 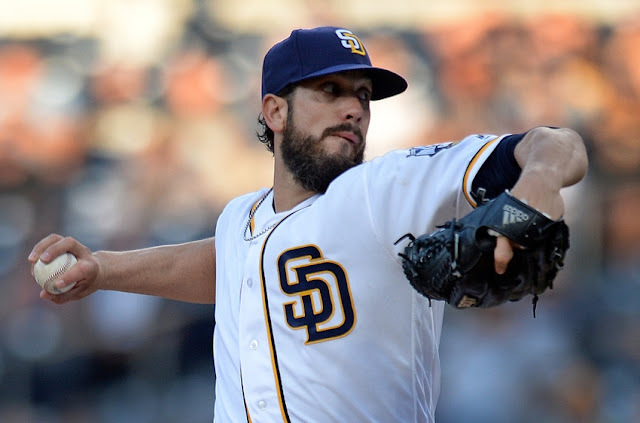 Judging by what Hahn has said since trading for James Shields -- which is going great! -- this team isn't done adding. Well, maybe we should be. James Shields has started three games for the Chicago White Sox. He has lasted 8.2 innings in those three starts, allowing 21 earned runs. 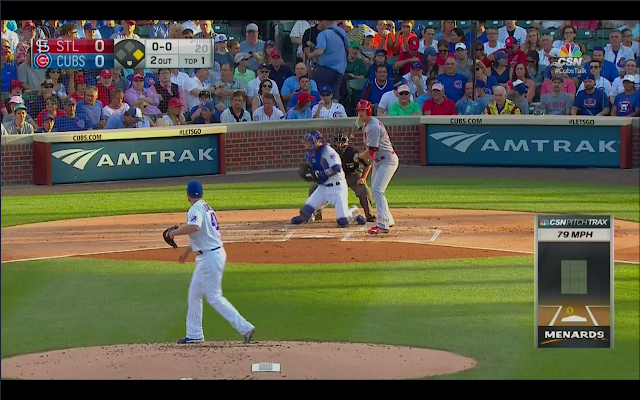 He has an ERA of 21.81 in Chicago. His best performance was against Detroit, when he allowed six earned runs (seven total) over five innings. In his other two starts, against Washington and Cleveland, he's allowed 15 earned runs in 3.2 innings. James Shields has been horrible. The day is finally here. 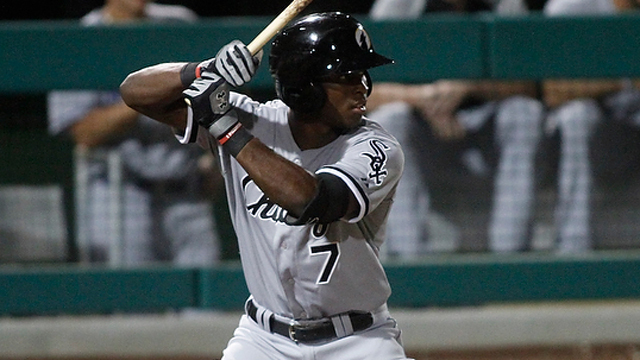 I know that personally I had been hoping that Tim Anderson would get to spend the entire 2016 season in Charlotte, refining his approach and working on his glove, but inside I knew that would never be the case. That's just not how the White Sox operate. So now Anderson has been called up, and I'm a bit torn on the whole situation. There's the part of me that, like any baseball fan, is excited about the idea of the team's top prospect being called up. A new prospect being promoted is like Opening Day all over again. You really have no idea what could happen, and you're anxious to find out. 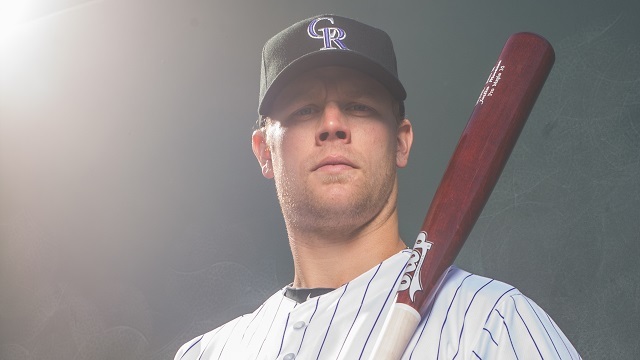 Are The White Sox Going After Justin Morneau? The White Sox have already traded for James Shields, and according to Rick Hahn, they're still planning on making a few more moves before the trade deadline this summer. You would think that the most obvious move is to find another bat, particularly one that swings from the left side of the plate, and can hit balls further than 350 feet once in a while. 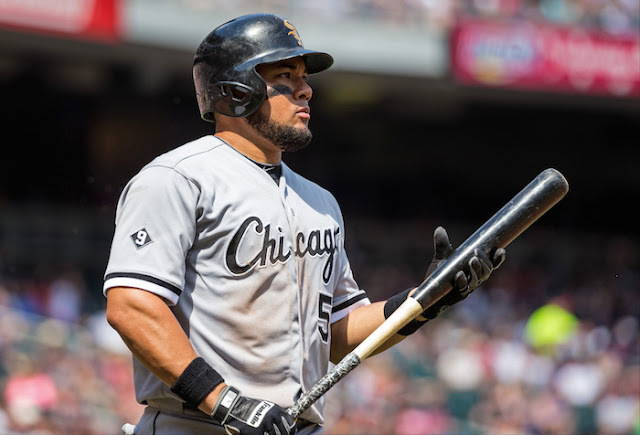 Be that a Jay Bruce, a Carlos Gonzalez, or even a Carlos Beltran, the White Sox definitely need more power in their offense, and a lefty would be ideal for balance. It appears that they're looking to satisfy at least half those needs via free agency, however. So James Shields is a White Sox now. This is such an odd trade. Here are the White Sox, making the first major trade of the baseball season, acquiring a pitcher with a big name, and my reaction to it was similar to seeing a license plate from Alaska while driving in suburban Chicago.